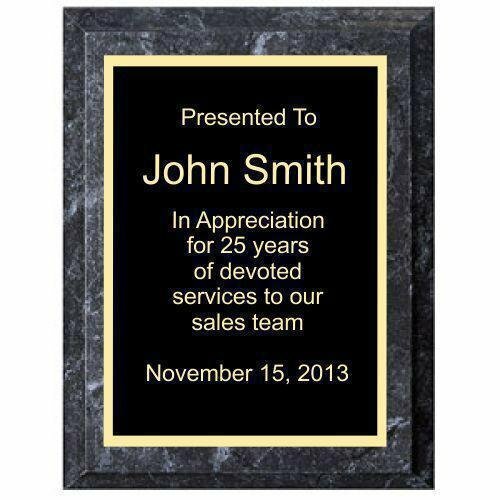 Faux Black Marble Plaque has a coved Marble Edge. 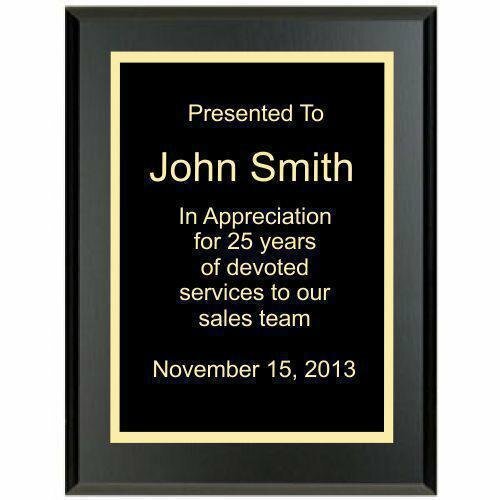 These plaques offer the look of marble at an affordable price. Available in eight sizes. For an additional $5.00 fee, an upgraded plate is available. 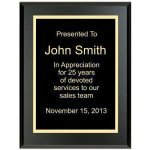 Cherry finish plaque with black engraving plate with choice of black, blue, gree and red engraving plate. 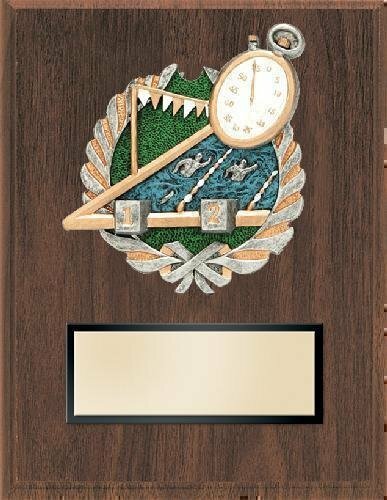 Our collection of genuine cherry and cherry finish plaques are very popular sales awards, achievement awards, corporate awards and recognition awards. 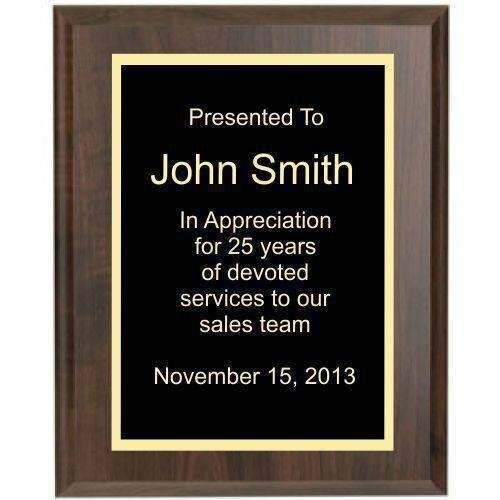 The recipients of these awards will proudly display their walnut plaque for many years.